Well, January managed to fly by! Now February is here and I’ve got a whole bunch of fabulous items on my wish list. I decided to skip last month’s wish list, because, really – I couldn’t wish for anything more after Christmas. And even though I am still enjoying all those goodies, I’ve got my eyes on a few new pieces to add to my wardrobe. I just can’t think of a better color to brighten up some of the darkest days of the year. Luckily, the days of “NO white after labor day” are gone! 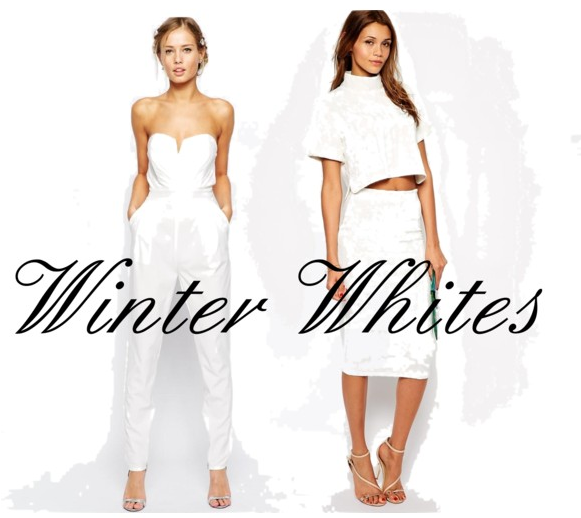 White is the best color to refresh your wardrobe during a season filled with black and gray colors.